Anonymous, 29 Apr 2015Does Meizu m1 note have installed radio?No m1 note does not have a radio installed. 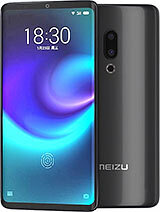 Does Meizu m1 note have installed radio? 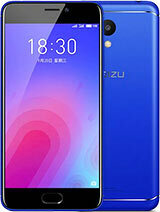 I' ve just ordered the meizu m1 note and it seams like I'm gonna have it in a few days. 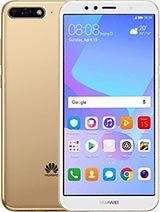 As the store I order it, does not root the phone in order to have it sended in its authentic package and avoid the possibility of beeing told that it's not the original one, does anyone knows, will it be easy for me to root the phone by myself? Mostly I guess I'll need to remove chinese apps that wont be usefull to me. NOTE:got no experience at all in rooting phone. AnonD-365301, 27 Apr 2015it depends on the version of your device. 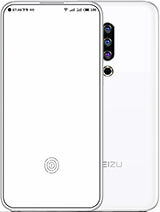 for example, the international version latest update... moreI downloaded the software from Meizu website. While installing i am getting message popup. Pls copy the installation in Root Folder. Please tell me how to access root folder. 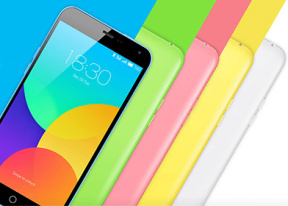 You can buy this phone very good smart phone. Make sure about the 4G bandwidth in your location. 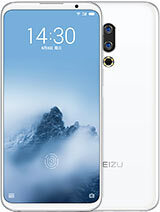 I want to buy one of the Meizu smart phones. But need help. 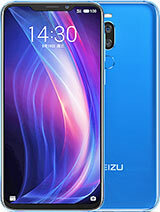 Is it good from samsung brands? I used galaxy s3 before. But I wanted to experience something new. I don't care about price. But I need speed, good display and great camera. 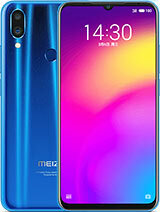 should I buy one of the meizu phones and which one? 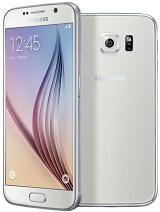 Or Samsung galaxy note 4 will be good option? I lost those apps too..
after upgrading flyme to 4.2 the app centre and the theme customise app is gone...where did those 2 apps gone? 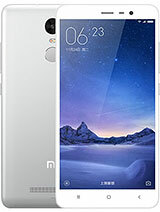 Pangeran, 06 Apr 2015If you staying in central Malaysian, you can buy it from DirectD either PJ or Subang Jaya outlet..DircetD do mail order too, you can google also to Meizu Malaysia. 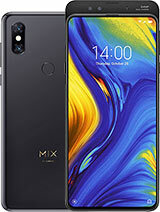 What do we know about SAR of this phone? Is it low? waze is working or make problems? guys, how do you snyc/link facebook to phone contacts, like it will adopt their profile pics? i installed Haxsync but there is no link contacts option. 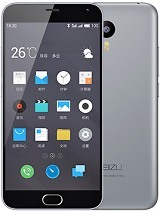 Total of 840 user reviews and opinions for Meizu M1 Note.